The March Sabado Coffee Club had a really crazy table of coffees from various roasters from around the world. Sabado Coffee Club number Eight took place at Jones the Grocer in Dubai’s Al Safa area. If you haven’t been to Jones the Grocer, it’s well worth a visit. Jones the Grocer is a café specialising in high quality coffee, Driven by a desire to provide the best gourmet food for everyday living, the cafe aims to inspire and excite the imagination of all food lovers, so this provided a perfect forum for coffee lovers and foodies too. There were some fantastic coffees to be had including some of the world’s most famous and expensive coffees including an interesting coffee called Jacu Bird Coffee which costs $300 per kilo. 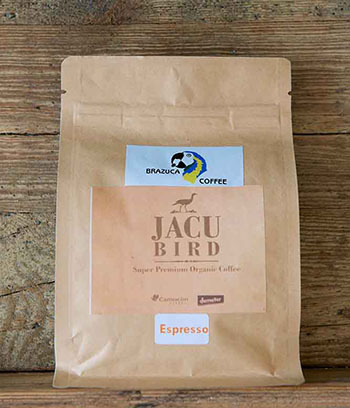 The Jacu Bird is one of the rarest and most unique coffees in the world. It is produced from the droppings of the Jacu Bird, considered a nuisance until recently. The birds eat ripe cherries, and following the digestive process, the droppings are collected. This biodynamic process is led by Henrique Sloper on his plantation in northeastern Brazil (Santo Espirito). 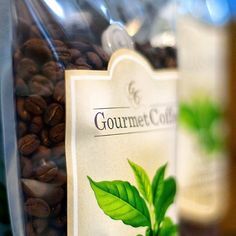 Coffee plants grow there in a rich, complex soil, in the shade of banana trees, citrus, and eucalyptus, and are cared for daily. But, after tasting all the coffees, the Jacu Bird coffee failed to get in the top 5 and the winning coffee was roasted by Gourmet Coffee Roasters in Estonia with a lovely washed Ethiopia Kochere. Sabado Coffee Club is the first saturday of each month and starts at 12pm. 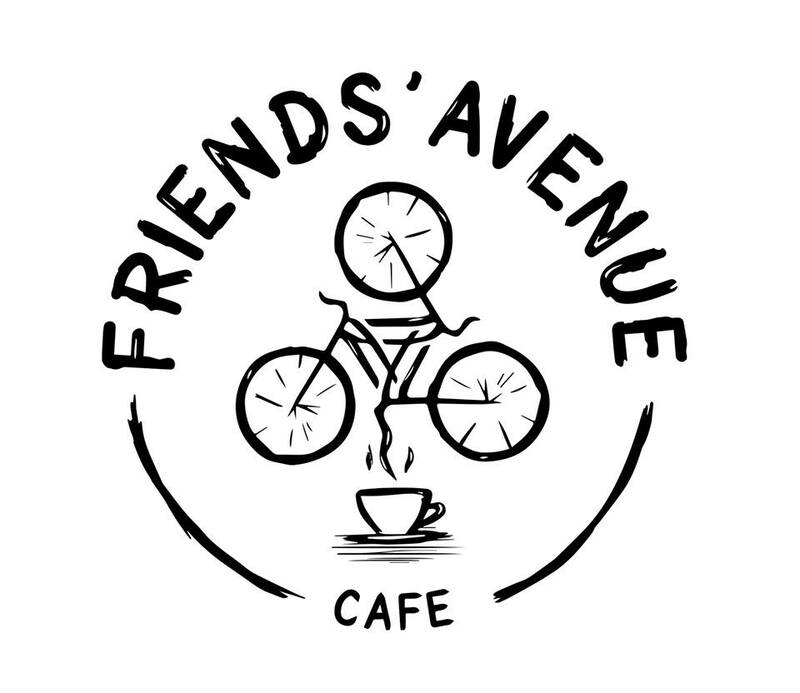 Friends Avenue café is inspired by warmness and a casual vibe alongside belly-warming gourmet food and specialty coffee in a comforting space. So hang around afterwards and try some excellent food too. Sabado Coffe Club has no membership fee – it is 40aed with a booklet to help you taste the coffees – then bring the book with you each month and its 25 aed. this is so that we can cover the costs of the coffees that we get in. for more info follow fatnancysnewdiet.com we will write an update each month with photos and details of next months meetup.